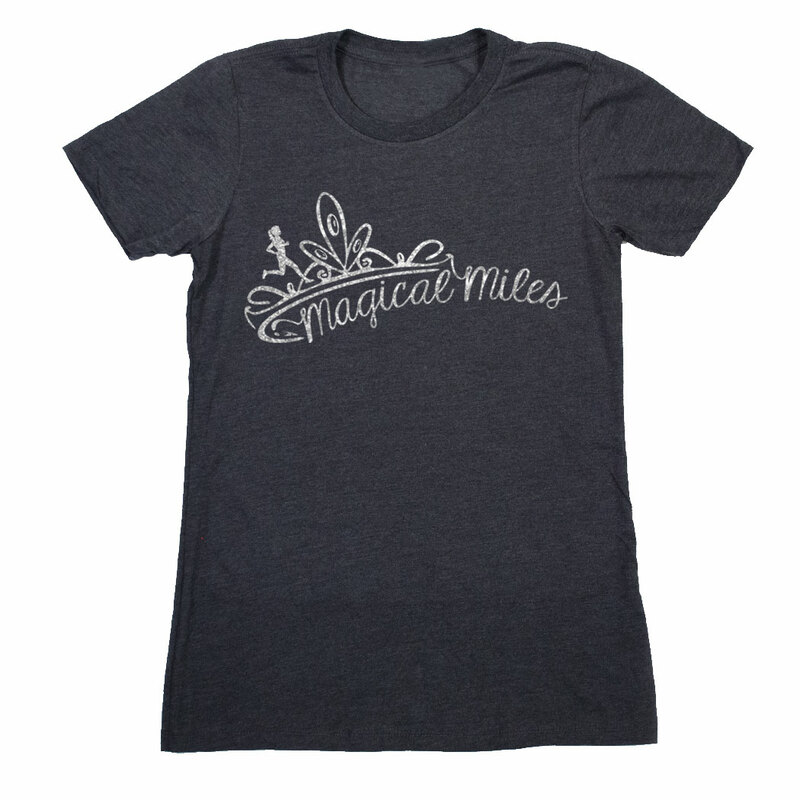 Road Runner Girl: Calling All Princesses...Four Magical Miles Virtual 4 Mile Race! 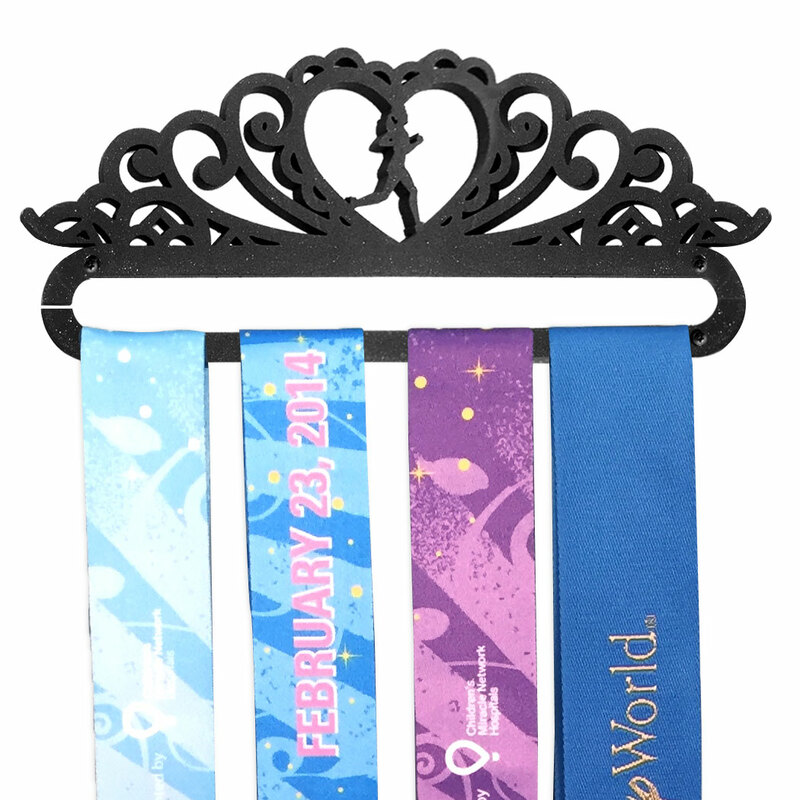 Calling All Princesses...Four Magical Miles Virtual 4 Mile Race! The next race I'm participating in is the Four Magical Miles Virtual 4 Mile Race!!! This race is a 4 mile virtual race. The race will be held January 21- January 24th. The great thing about a virtual race...you can run it anywhere and at any time! It just has to be during those dates. And you can pick your own course to run! Pretty sweet! 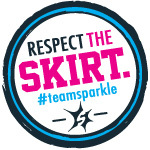 I LOVE that this race is geared toward princesses!!! 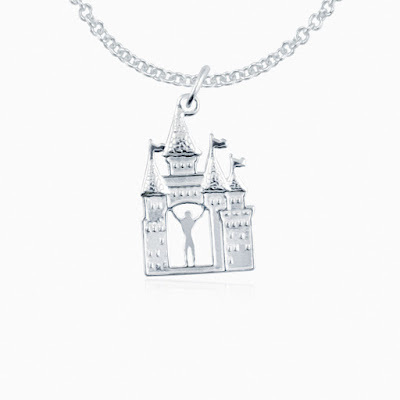 I'm already training to run the Glass Slipper Challenge during Princess Half Marathon weekend at Disney World in February so this race is a perfect addition to my training! How about the race swag? 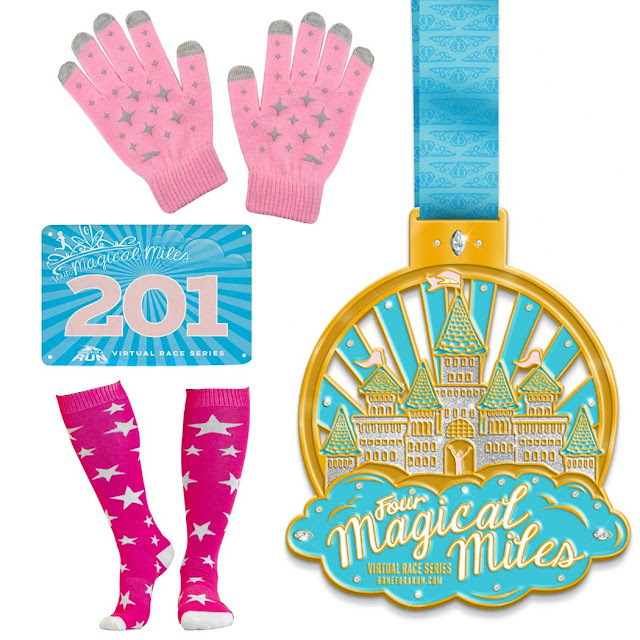 Included in your entry fee is a race bib (no printed ones...these are on the same paper as the bibs at real races), a pair of pink touchscreen gloves, a pair of cute knee socks, and a glittery princess medal! As with all their races GoneForARun.com also has some race packet add-ons! Add a magical miles glitter women's everyday tee for $15.99! For $15.99 you can add a pink sparkle tutu! 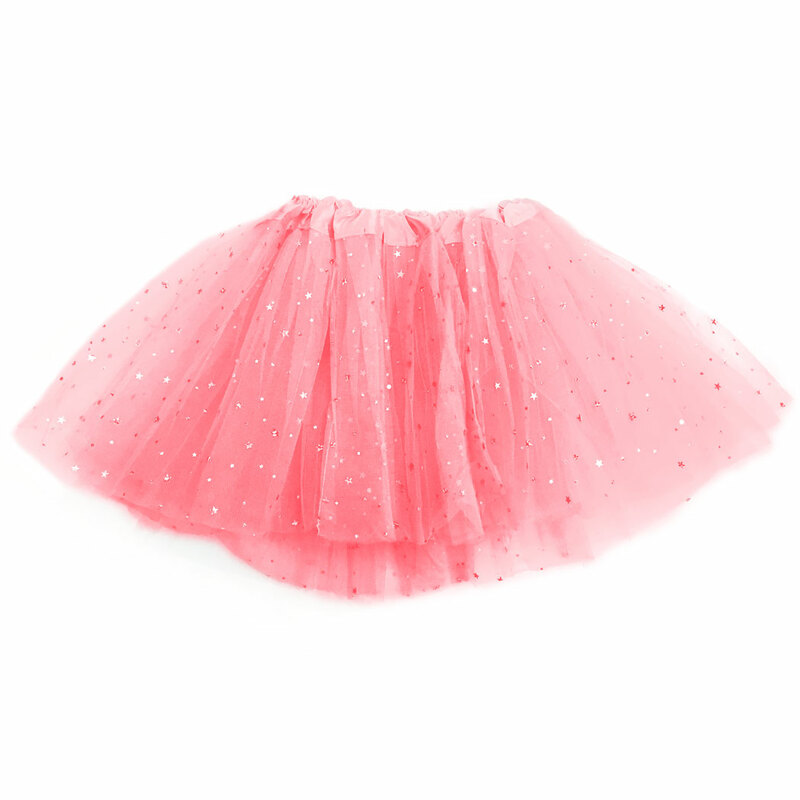 How cute is that??!!! For $19.99 you can add a tiara medal hanger! You can also add a sterling silver magical miles necklace for an additional $31.99! You must register soon in order to receive your race packet in time! Basic registration is $30.00. Add the appropriate amount for any of the add-ons! By entering this race you will also be running for a cause! A percentage of your race fee will be donated to Give The Kids The World. Give Kids The World Village is a 79-acre, nonprofit resort in Central Florida that provides week long, cost-free vacations to children with life-threatening illnesses and their families. Please visit givekidstheworld.org for more information. I'm really hoping some of my fellow princesses will run this race with me! The medal is amazing y'all! And I LOVE the socks!!! Be sure to share your race experience on Twitter and Instagram with the hashtag #fourmagicalmiles!